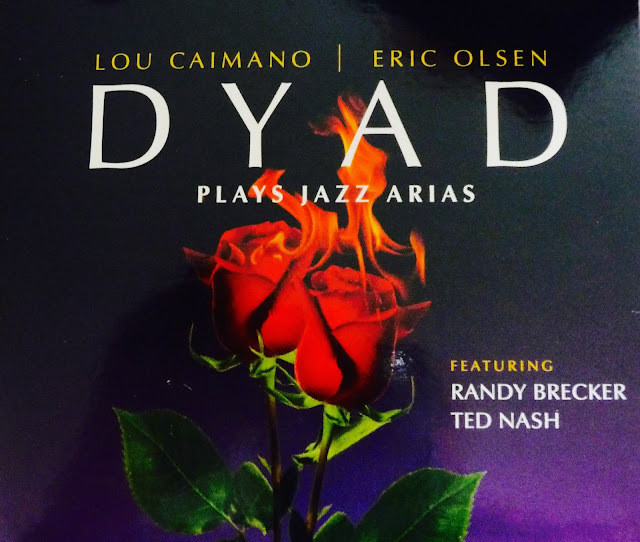 Music Man Blog: CD Review: Lou Caimano & Eric Olsen "Dyad Plays Jazz Arias"
CD Review: Lou Caimano & Eric Olsen "Dyad Plays Jazz Arias"
I have always thought that all genres of music are interrelated which allow them to be different and yet linked together. 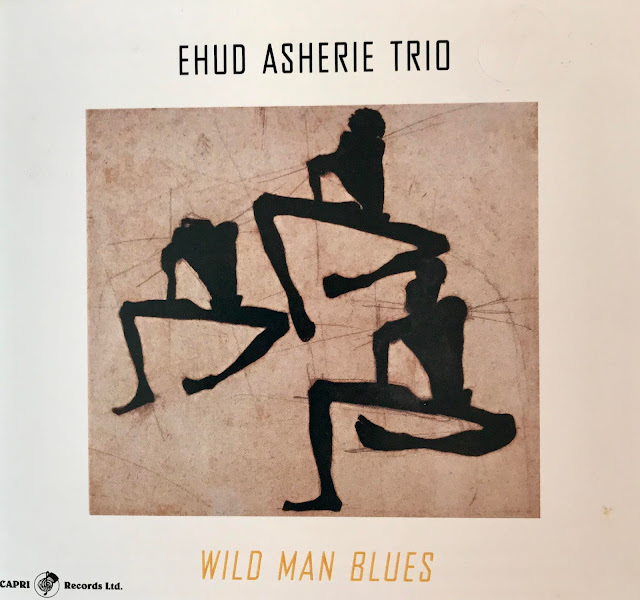 There have been many examples recorded by musicians that blend Classical into Jazz and now Lou Caimano and Eric Olsen have blended great Opera Arias into beautiful and refreshing new Jazz performances. 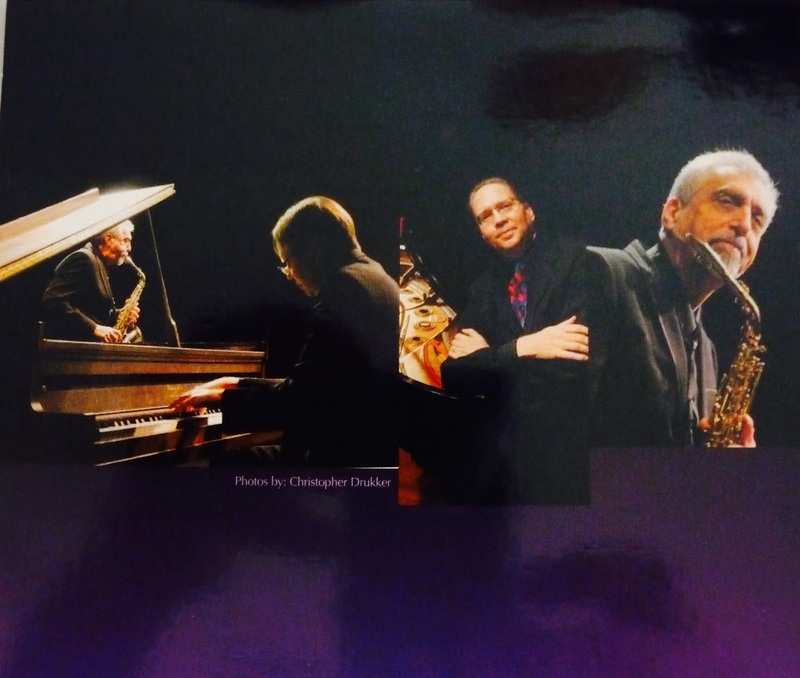 Alto Saxophonist Lou Caimano and Pianist Eric Olsen have used their remarkable improvisational skills to turn beautiful operatic melodies into wonderful Jazz performances. This talented duo has been performing together for 16 years under the name of "Dyad" which is defined by Webster's as "two persons in a continuing relationship involving interaction". There are five arias that were arranged by Olsen with Caimano sharing credit on two Arias including Delibes' "Flower Duet". Joining Dyad on this CD are two additional musicians, Randy Brecker on Trumpet and Flugelhorn and Ted Nash on Tenor Saxophone. Lou Caimano and Eric Olsen are world class musicians, arrangers and composers that are at the top of their game. They make wonderful, intelligent music that can't be classified, it's just a treat for any listener! This CD is available online at Amazon, iTunes and CD Baby and I highly recommend you order one. It will provide magical music for your ears that will never get old. I have attached "Youtube" highlight excerpts from their new CD "Dyad Plays Jazz Arias" that will showcase their creative talents and give you an idea of the beautiful music they have produced for their new CD.